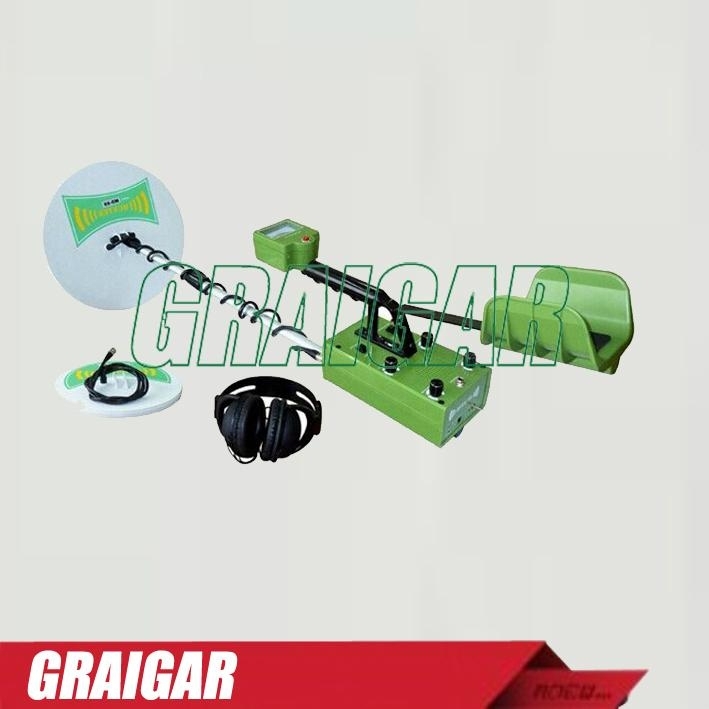 MD88-type metal detectors used high-power launch, automatic tracking system, it is sufficiently probing depth and accurate identification ability is super-professional deep-detectors, particularly applicable to the detection of deep strata operations. 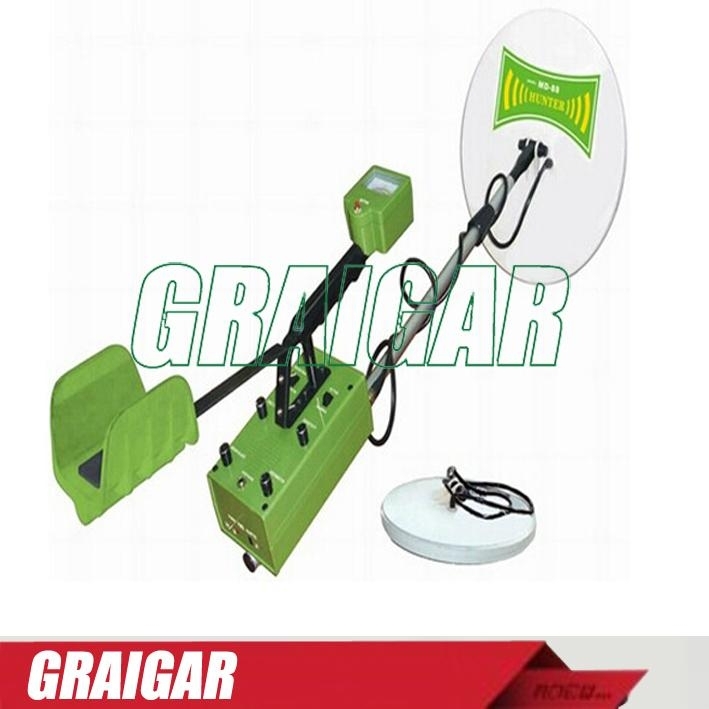 The device has Discrimination and Ground Balance function. Could be charged directly. Has big and small search coils, earphone and charger. 1. Rechargeable, Battery Life L.E.D lights, charging indicator lights. 4. Be capable of remarkable depth and extreme sensitivity in the worst grounds. 5. Waterproof 15" search coil. Other accessory 12" coil available. 6. Threshold Control. Accurately adjust the audio to hear the smaller, deeper signals. 7. Frequency Control adjusts for hunting near power lines, microwave or other environmental interference. 9. Two-year Parts and Labor Warranty. Lifetime Service.